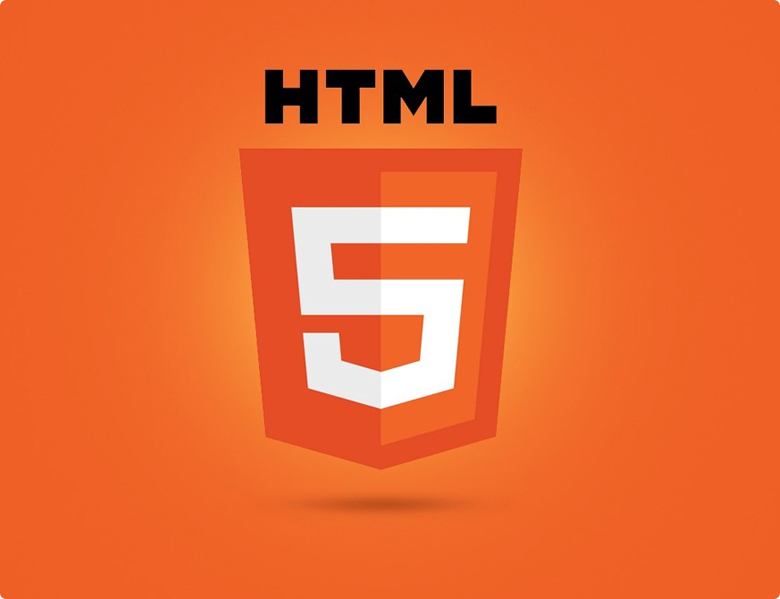 HTML is very easy and exciting to learn - You will really enjoy learning it. 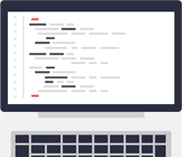 With CodeSimplify.Com you can use easily learn how to write codes to create websites. 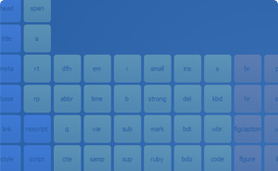 With Try it Yourself option at each chapter you can easily practise the code you have learnt. With our own unique code editor and compiler you can write codes and see it live. What else? Once you have finished, Hurray, you are ready to do a website on your own. 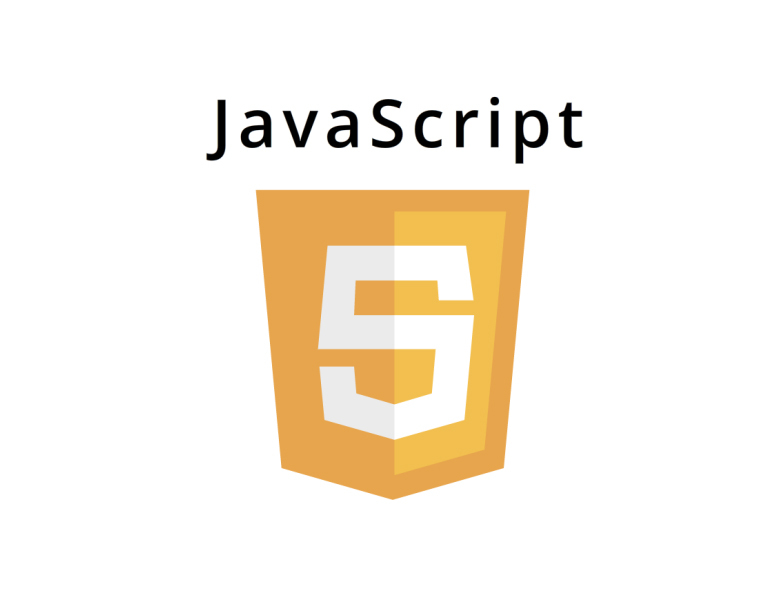 Setting the style of an HTML element, can be done with the style attribut in tutorial. Every HTML element has a default display value depending on what type of element it is. 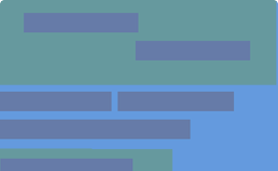 The default display value for most elements is block or inline. 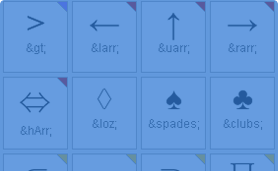 All HTML elements can be considered as boxes. 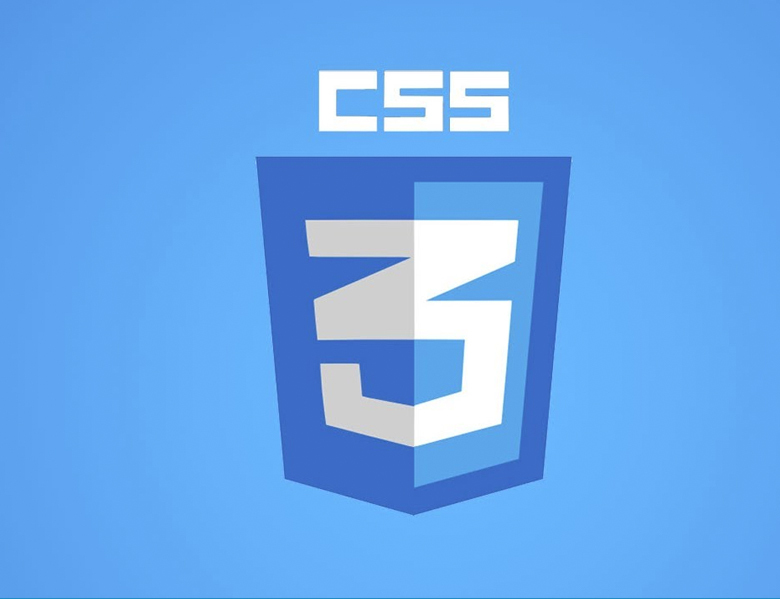 In CSS, the term "box model" is used when talking about design and layout. 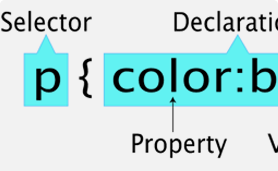 The position property specifies the type of positioning method used for an element (static, relative, fixed or absolute). The look of an HTML form can be greatly improved with CSS. Objects are variables too. But objects can contain many values. Just make a try out, its more interesting.